Calling all jazz fans who need a little assist (or excuse) to search out some perhaps-overlooked gems. Also, because among American “vernaculars,” jazz claims such a profusion of accomplished artists — young, mid-career and mature — there’s always quality recordings worth digging (for). I came across this list, which has never been published before — my choices for the best jazz recordings of 2009. It was intended for an trans-Atlantic publication which never got off the ground of its Lindbergian aspirations. I did, however, present the list and comments on the air on WORT-FM in Madison, courtesy of one of that excellent community radio station’s jazz hosts, Alexander Wilding-White. Special thanks to Alexander. Also, because I haven’t posted much lately in an effort to complete my first book, Voices in the River: The Jazz Message to Democracy, I am sharing this now. You will note, at the end of most of the comments, a track number and a time number, like “5:25.” Ignore these, or investigate further: These disc jockey cues indicate specific moments on the recordings I considered highlights of the albums for air-play or listening. Note finally my “Top 12,” and sundry other categorical winners. I think in such lists the round number of “10” is too arbitrary to not include a few worthy more. Vijay Iyer: Historicity (ACT) In a great year for pianists, Vijay Iyer showed astonishing range on Historicity which includes reworkings of pieces by Andrew Hill, the hip-hop group MIA, Leonard Bernstein, Julius Hemphill and Stevie Wonder along with revisited originals In Iyer’s segue from Stevie Wonder’s “Big Brother” to Julius Hemphill’s more ominous “Dogon AD,” notice how the second tune’s intervals suggest an abstraction of Stevie’s melody. But what’s really working overtime is Vijay Iyer’s fearless pianistic and creative intelligence. Amina Figarova: Above the Clouds (Munich) Yet another European, Figerova demonstrates how far women have traveled in jazz. Admittedly influenced by Maria Schneider, she has the arranging skill to actually build on that imposing influence. In this sextet and octet recording “Sailing through Icy Waters” she evokes the questing, treacherous expedition of Henry Hudson in 1609, searching for a passage to China. 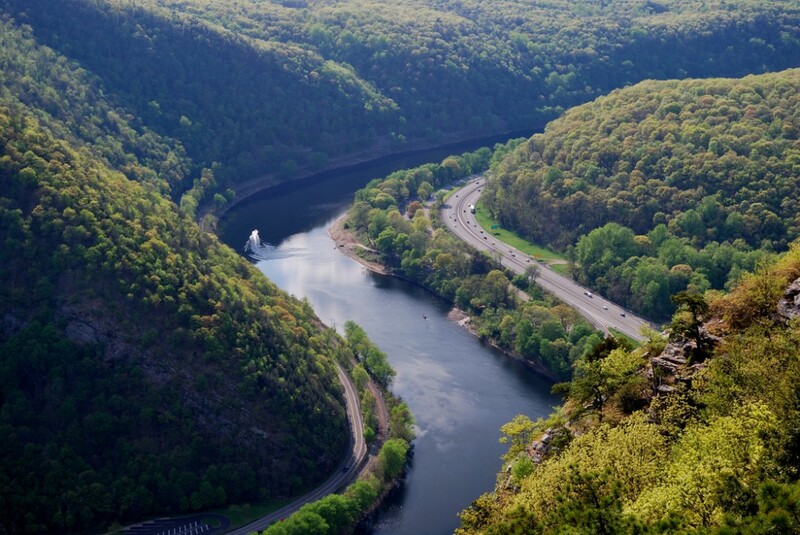 Hudson ended up discovered the great New York state river which bears his name today. cut 9, 1:39 or so. Mostly Coltrane, Steve Kuhn (ECM) The amazingly fecund legacy of John Coltrane, spanning his whole career as a leader, is presented here by an original, harmonically inquisitive pianist. Steve Kuhn played and recorded with Coltrane in 1960, right before McCoy Tyner took over. “Welcome,” with tenorist Joe Lovano, takes a melody that oddly recalls “Happy Birthday” and renders it eloquent, warm and supple, a classic case of a jazzer hipping a square melody. Mostly Coltrane surprises us with all of its late-period Coltrane style and shows how serene balladic ‘Trane could be amid all the free-jazz furor he pioneered and was attacked for. Kuhn reveals how late ‘Trane could be an adventure of deep, chiarscuroed nuance and meditative beauty. 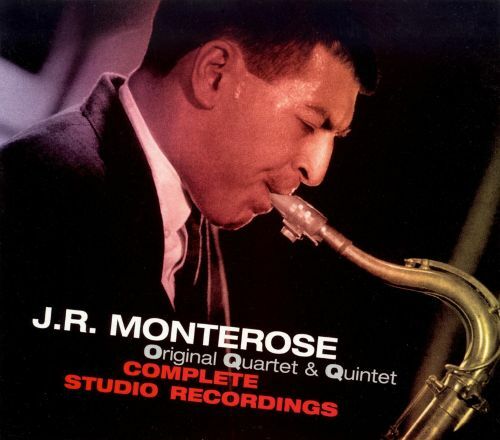 REISSUE J.R. Monterose: Original Quartet and Quintet: Complete Studio Recordings (Gambit) Detroit tenor man J. R. Monterose was the proverbial musicians musician who spent too much of his career in Europe. Even at a fast tempo his swing snaps, and his ideas are crystal clear and witty. And this tune also includes smart counterpoint with trumpeter Ira Sullivan on a Monterose original named “Marc V” recorded in Hackensack in 1956. “Marc V” 2:15. 1 Kuhn played with the first version of Coltrane’s quartet, in the spring of 1960, during a long gig at the Jazz Gallery in the East Village, before McCoy Tyner took over to finish the run. And that was it. Later Mr. Kuhn’s music followed a path very different from Coltrane’s, one of stricter harmony, piano-trio subtlety and endless curiosity about ballad standards.